Shanghai Gems SA was founded in 1989 by Tedeschi Family with head office in Geneva. Mr Luciano Policicchio, our new Director, has been working for more than 30 years in pearl industry. Shanghai Gems goal has been from the beginning to look for the finest quality pearls at the best price. We are specialized in NATURAL SEA PEARLS, South sea pearl and Tahiti pearl. We have travelled all around the world to search the best pearls. During all these years, we have collected the most beautiful and rare gems in the ocean. From 2009, we decided to present our exclusive collection of NATURAL SEA PEARLS to the world. The success has been so immediate, that we decided to concentrate and to invest time and money to search for the NATURAL PEARLS all over the World. We become one of the biggest NATURAL PEARL collectors. Natural pearl is our passion, our real treasure with unique character. It is one-of-a-kind, and cannot be duplicated or reproduced. It is more valuable than any other kind of gems. 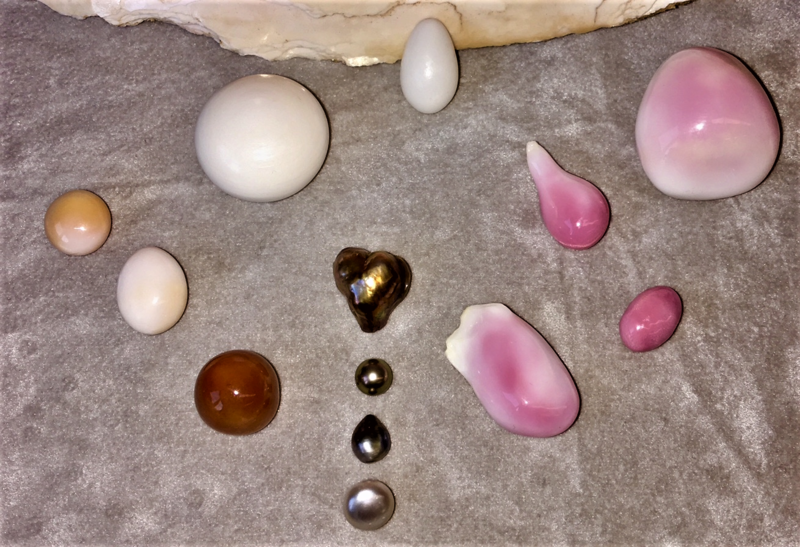 Several types of NATURAL PEARLS can only be found every 10’000 wild shells and even so only a couple of NATURAL PEARLS have been found so far for the particular types. It is extremely rare to get NATURAL PEARL in impressive size with gem quality. That’s one of the reasons why some NATURAL PEARLS can easily fetch incredible prices in the auctions. Our pearls come with a gemological certificate verifying their quality and authenticity. Our head office is based in Geneva Switzerland, but we also are present on Spain, Italy and Hong Kong markets. You may also find us in the jewellery exhibitions as GemGenève, Vicenzaoro and Hong Kong Asia World Show. Our clients are the connoisseurs from exclusive markets, as well as the high end jewelers from all over The world. The NATURAL PEARL is not really a business, is more a passion, similar to the one of collecting paintings or art. When we sold a NATURAL PEARL, we know that we will never find a same one again….so we feel sorry and happy at the same time.